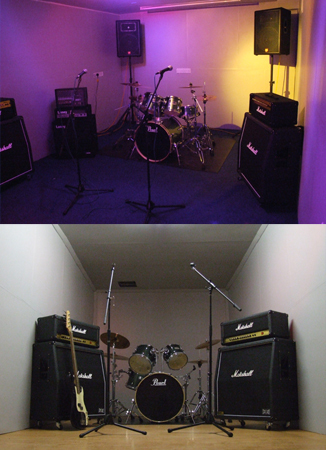 Pick n Styx premium rehearsal rooms Telford. Unit 8, Haldane, Halesfield 8, Telford, Shropshire, TF7 4QN. Click here for map to Pick n Styx Telford. Open 7 Days per week, 10.00am to 10.00pm. Tel: 01952 587 360 or Click here to send us and email.